Are you one of those players who simply can’t get enough and who needs to keep playing football, even when the weather gets worse, or your team isn’t playing? 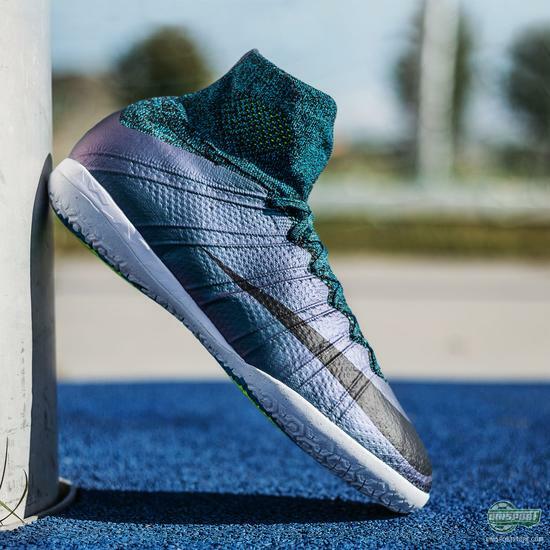 Nike are now ready with the newest range of colourways for their FootballX collection, which is made with the same design as the newly released Electro Flare Pack. 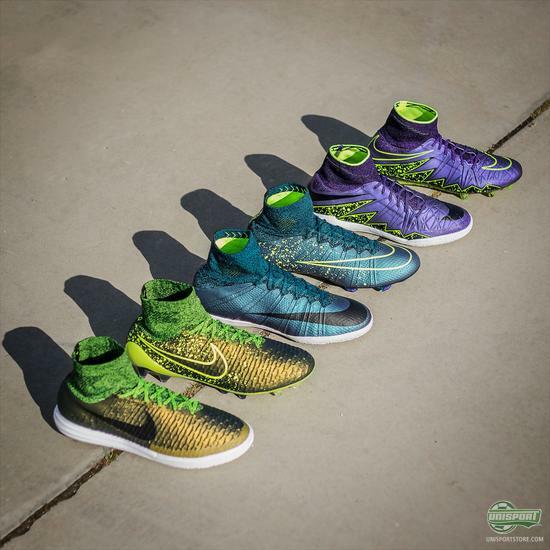 Get a look at the new shoes here. 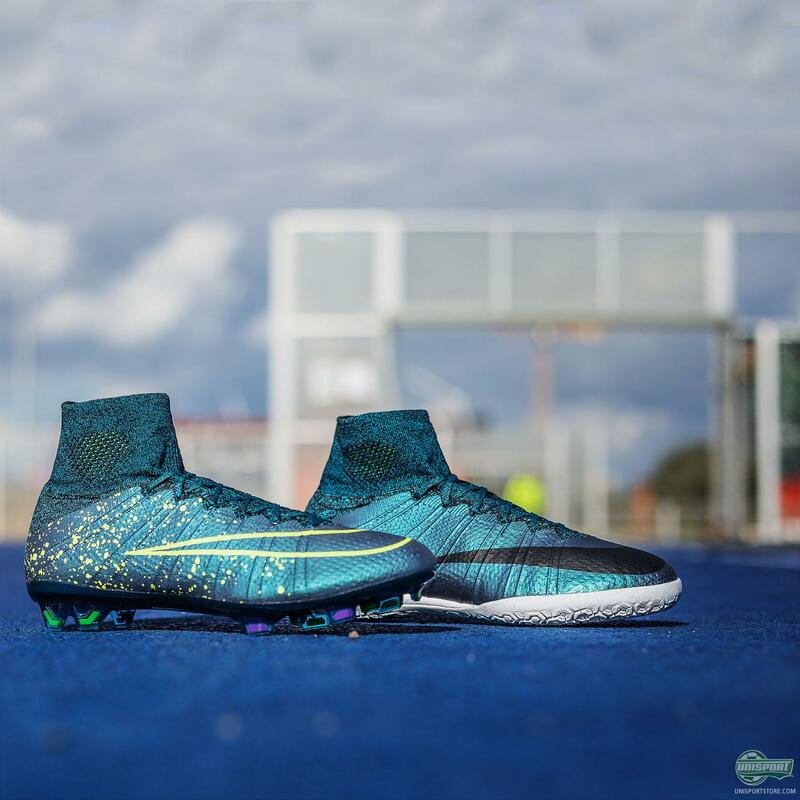 The new Electro Flare Pack design has been incredibly well received on the regular football boots, with everyone showing their love for the flashy colours and the vivid splash design. I too must write myself down as a fan of the new colourways and as I’ve previously stated the Mercurial is still my undisputed favourite. 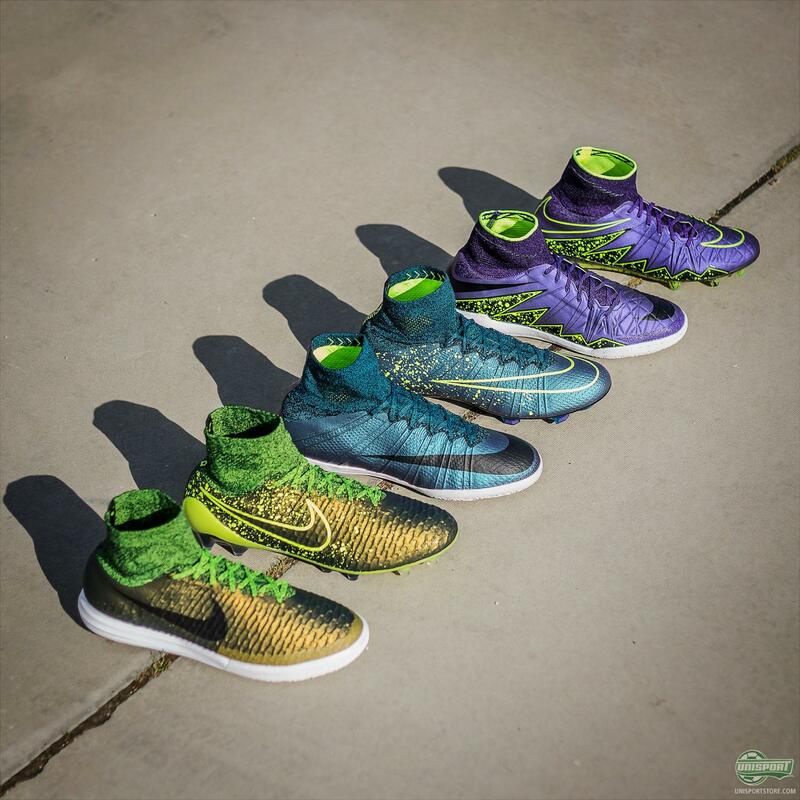 With the indoor and turf season looming are you on the lookout for new shoes? If so the Nike FootballX is well worth a look, especially in the new colourways. 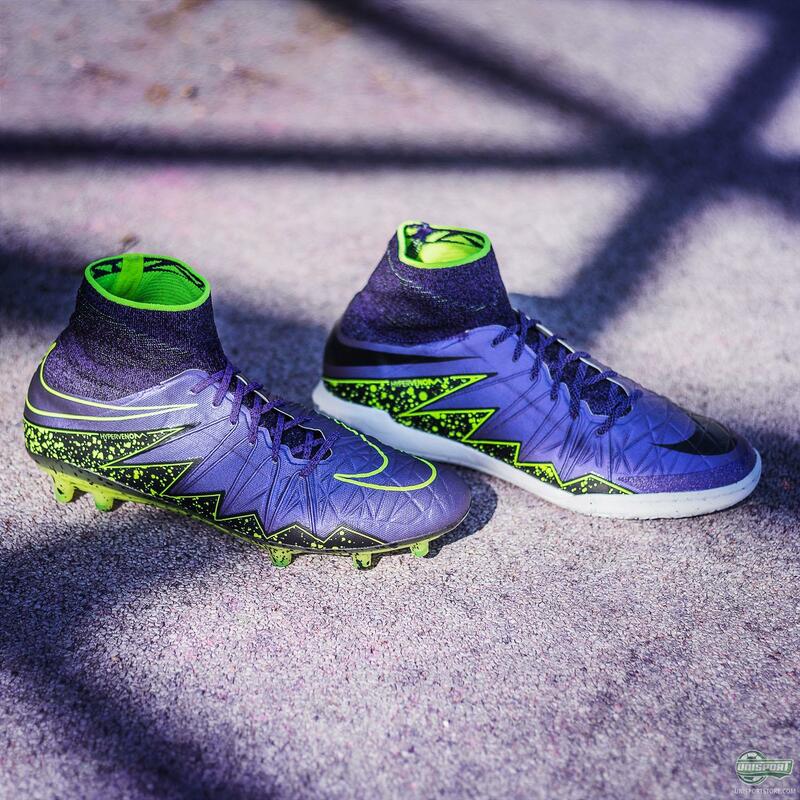 The Nike FootballX concept is well and truly taking over the small-sided scene. 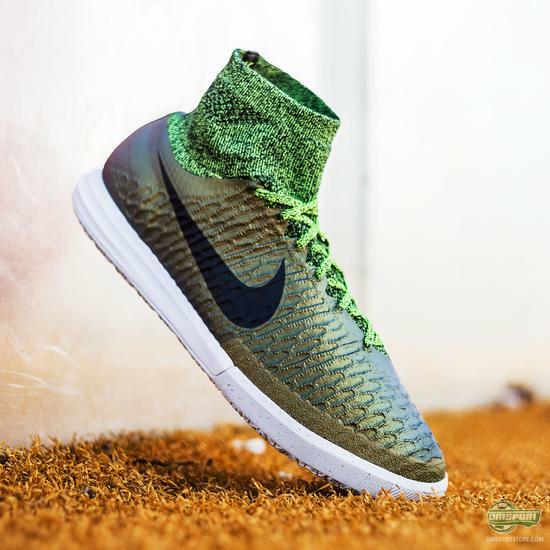 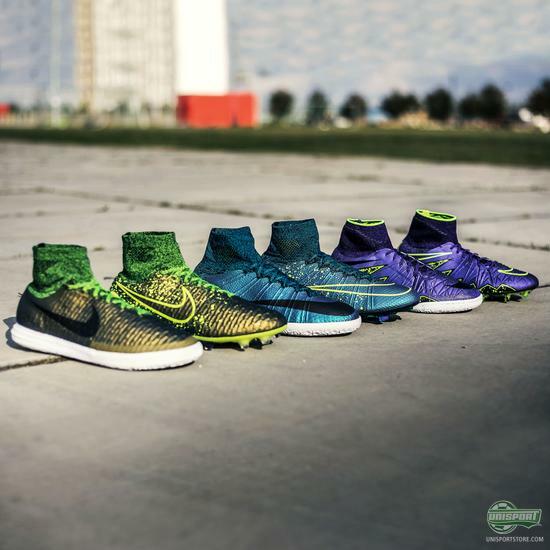 The technological aspects and focus on the shoes used in the game has come on leaps and bounds, with the MagistaX and MercurialX, as well as the fairly recent HypervenomX, being among the pinnacle of the game. In essence the shoes are the same advanced models we know and love, but with the modified soles for either turf, or the indoor courts. With the weather across many parts of the world heading towards winter, these new colourways come at just the right time, with many starting to head for either turf pitches, or indoors to play. 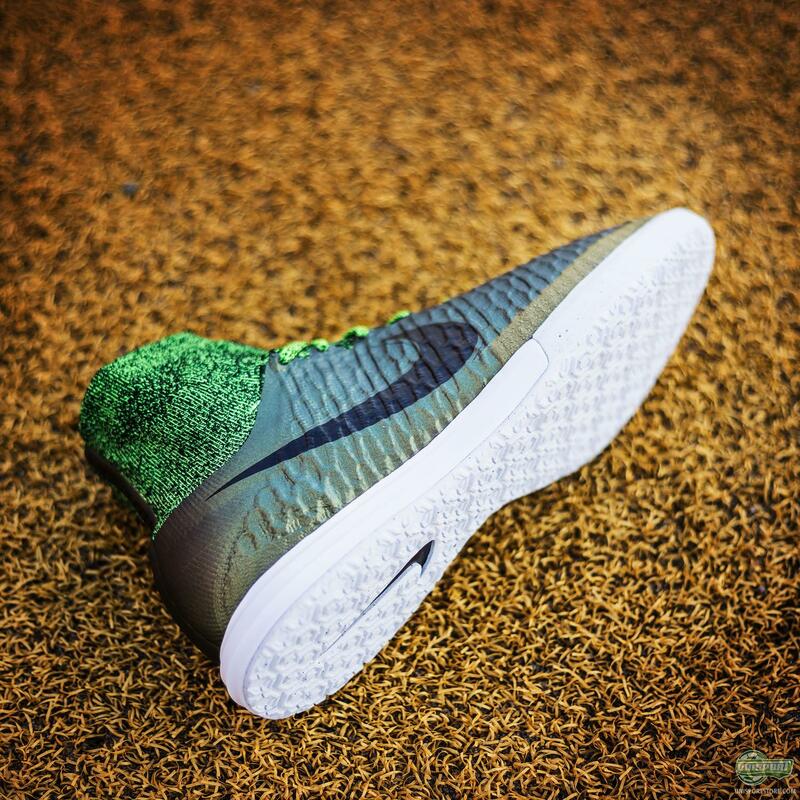 Are you hooked on the new colours? 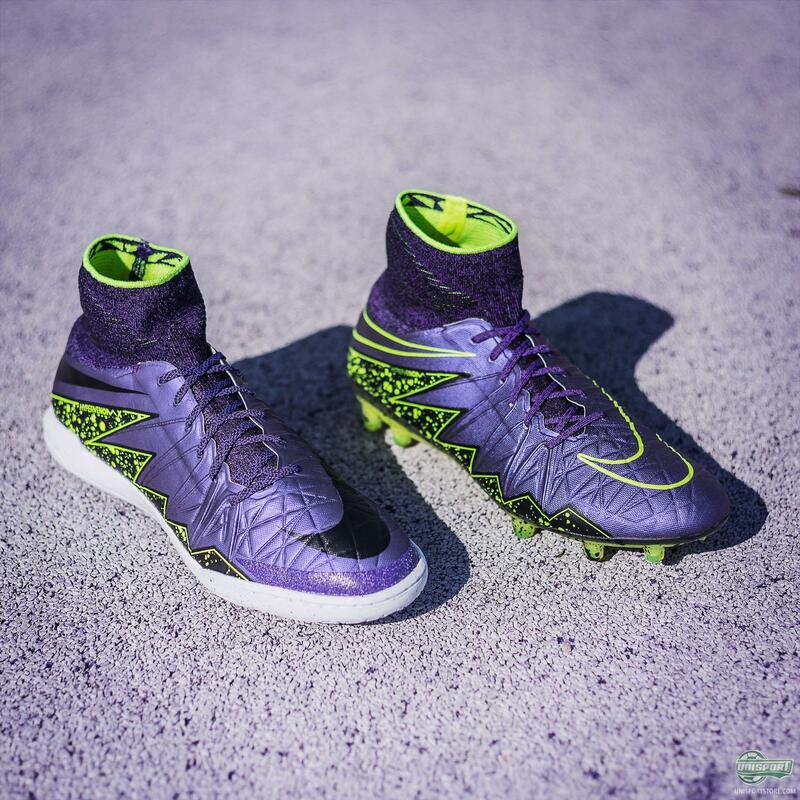 Well I wouldn’t blame you, because they look stunning. Get your hands on them already now and let us know which one you like the best.